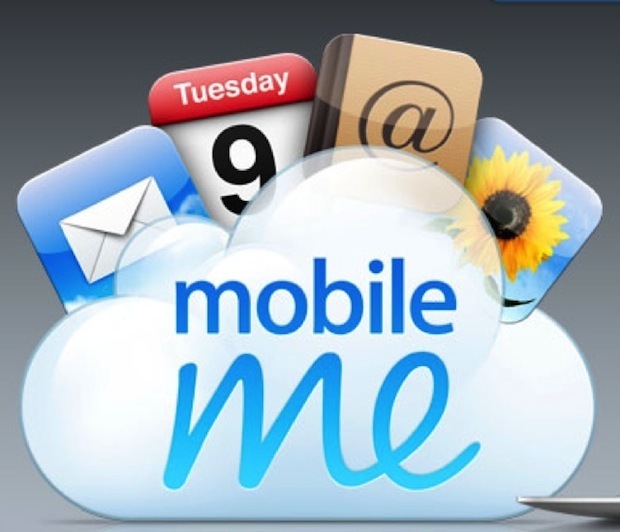 For the past couple of years, former MobileMe users have been enjoying 20GB of complimentary iCloud storage, which was awarded by Apple on migration to iCloud between October 12, 2011, and August 1, 2012. Yesterday, Apple posted an article and also sent an email reminding old MobileMe members that their complimentary iCloud storage plans will expire on September 30, 2013. On expiration of complimentary storage, the members will automatically receive the free 5 GB iCloud plan. Those Customers who need more storage will then need to buy it through iCloud. To make things easier Apple’s FAQs detail how users can check to see how much storage they are using and how to upgrade their storage plans. What happens if the storage I’m using exceeds the total storage available? If the storage you’re using in iCloud exceeds the total storage available, iCloud Backup, Documents in the Cloud, and iCloud Mail will temporarily stop working. To resume using these features, you can either reduce the amount of iCloud storage that you’re using, or purchase a storage plan with a larger amount of storage than you’re currently using. As on older MobileMe user, do you plan on upgrading the free 5GB iCloud plan?